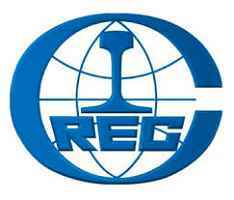 China Railway Seventh Group Co. Ltd (CRSG) is a civil construction company registered under Contractors Registration Board (CRB) for roads and buildings constructions. All Interested Candidates May Apply through [email protected].com to Submit your Application. Note: Deadline to receive Applications is 17th February 2019.